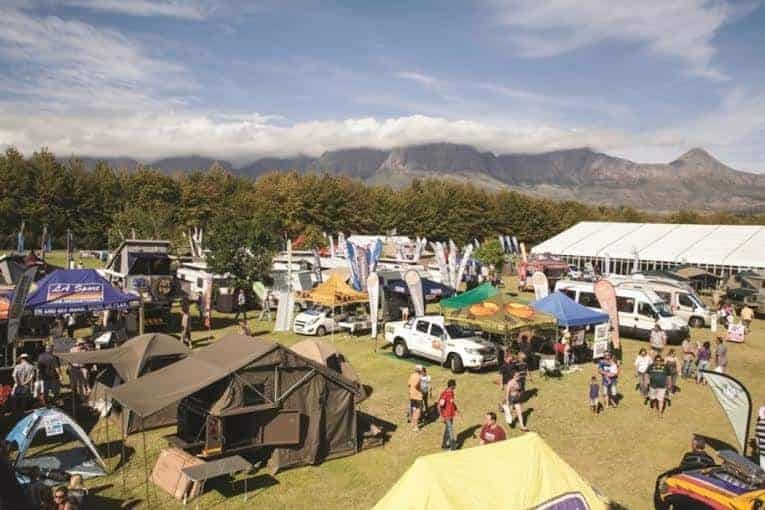 The Cape Getaway show returns to Lourensford Wine Estate from the 14-16 March 2014. The Cape Getaway Show is open from 10am-6pm on the Friday (14 March), 9am-6pm on Saturday (15 March) and 9am-5pm on the Sunday (16 March). Entry is R60 for adults, R35 for pensioners, R35 for students and Kids under 12 are free. Free parking is available. Tickets are available at the gates or online at www.getawayshow.co.za. For full show details visit www.getawayshow.co.za. That’s all! Winners announced Wednesday 12 March at 12pm.